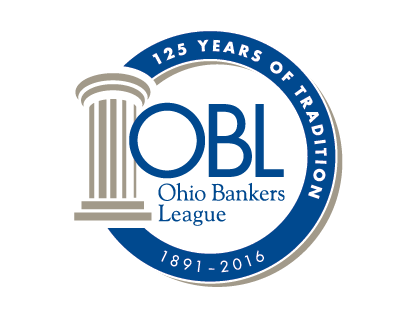 This year, the Ohio Bankers League will provide ten $3,000 scholarships for eligible students. These scholarships will be awarded to students from across the state of Ohio who express an interest in a career in the banking industry and are studying a major relevant to banking. Deadline for applications is 11:59 p.m., Monday, May 15, 2019. To proceed to the application, click below.